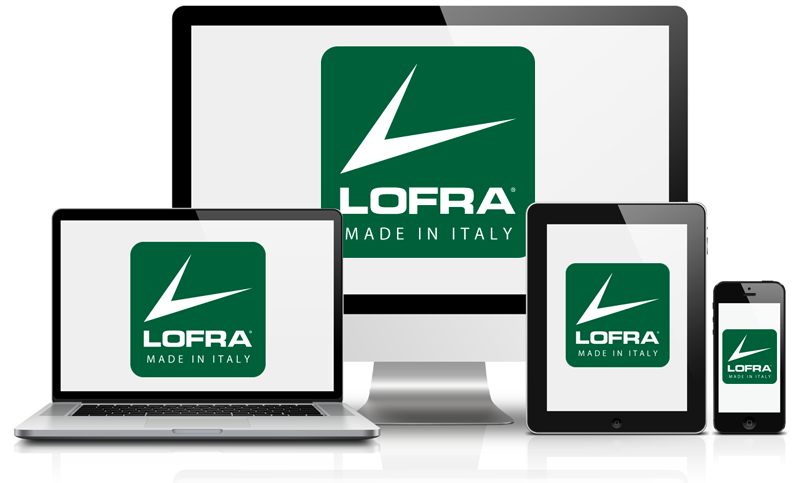 Lofra publishes new site 2015 New , fresh , dynamic and responsive ! Exactly! the site is now available from any device , including smartphones and tablets . View our content , and consult us wherever you are !